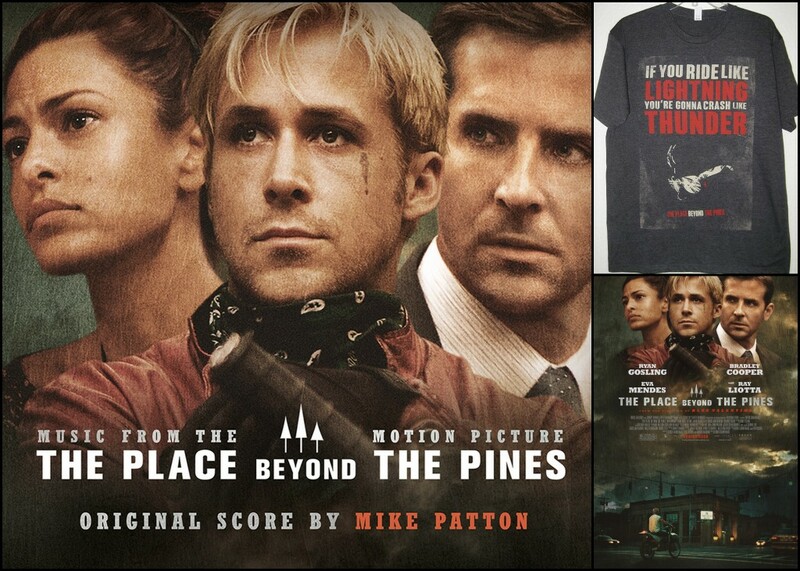 Giveaway: Win ‘The Place Beyond The Pines’ Prize Packs! 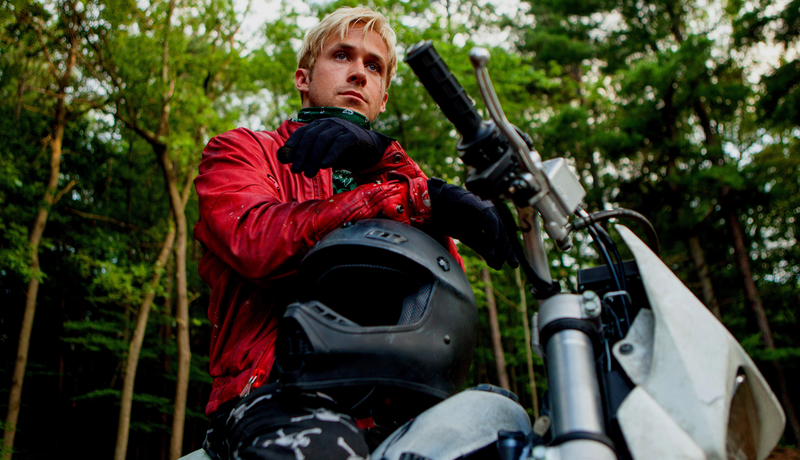 Ryan Gosling is back on the big screen with his new film, The Place Beyond the Pines. One of our Top 10 Spring 2013 Films To See, we’re obviously excited to see Gosling team up again with Blue Valentine director, Derek Cianfrance, with what looks like a fascinating film. Also, with a cast that includes Bradley Cooper, Eva Mendes, and Rose Byrne, this movie is a hard one to miss. 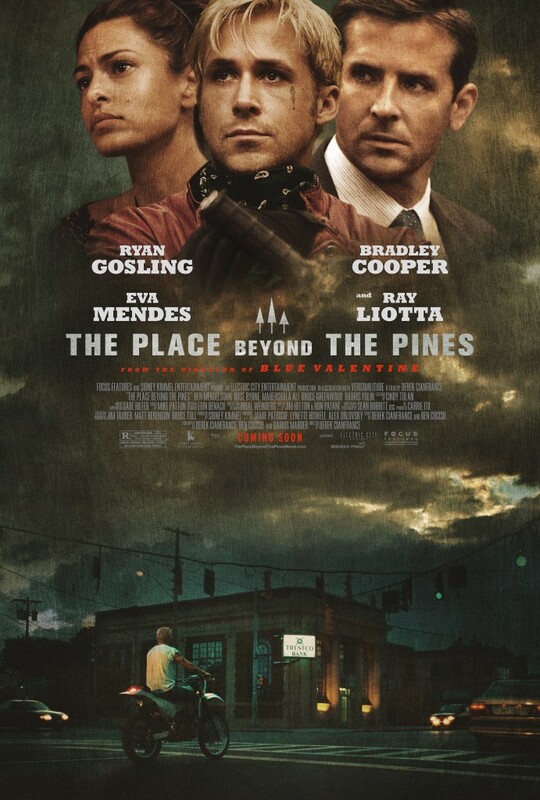 Before the great giveaway we have for this film, take a moment to read about The Place Beyond the Pines. The Place Beyond the Pines opens March 29th in select theaters, nationwide on April 12th. For more information, visit the official website. Mike Patton, American singer-songwriter and multi-instrumentalist best known as the lead singer of the alternative metal/experimental rock band Faith No More delivers a sweeping and brooding score. Like a red thread, his music guides the audience through this multi-generational story often linking characters and locations. In addition to Mike’s score, the album features an eclectic selection of music by the likes of Vladimir Ivanoff (Miserere Mei), Arvo Park (Fratres), Bon Iver (The Wolves), and Ennio Morricone (Ninna Nanna Per Adulteri), among others. Enter to win one of these prize packs through the Rafflecopter widget below. The more tasks you complete, the more entries you will receive. The contest ends on April 9th at 12:01am EST. Winners will be contacted via email on April 9th. Good luck! Previous ArticleMelissa's Top Ten Favorite Songs by Timbaland...Part 1! Next ArticleTV Review: The Carrie Diaries- 1x11 "Identity Crisis"